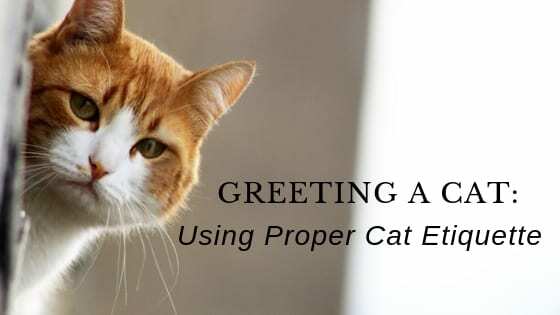 When it comes to properly greeting a cat, you may think all you have to do is walk right up to him, reach down and offer a few loving strokes along his fur. 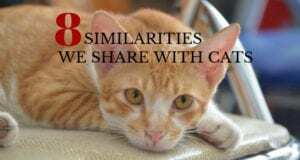 If the cat is familiar with you and likes you, that may be perfectly ok, but if it’s an unfamiliar cat or if he’s reluctant to interact, then the above method will result in you getting scratched or the cat backing away. Cats are territorial and they also rely heavily on their sense of smell to determine whether an approaching person or animal is familiar, friendly or a potential threat. If you just approach an unfamiliar or reluctant cat and try to do an introduction on your terms, you don’t give the cat time to do a scent investigation. As humans, we mostly rely on our sense of sight and sense of hearing to determine whether a person approaching us is familiar or not. With cats, their sense of smell takes over first. 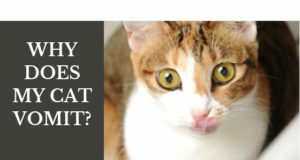 Scent communication plays a huge role in cat-to-cat recognition. If you don’t give the cat time to first do a little scent investigation then he may feel backed in a corner. That, combined with the fact that you’re advancing toward him, can set off alarm bells telling him it’s better to either strike out or just get the heck out of there. From his perspective, it’s better to be safe than sorry. I know the last thing you want to do when trying to greet a cat is to set off his fight or flight response. If people repeatedly use that same approach to greet the cat then he’ll soon learn it’s better to either just do a pre-emptive strike or to not come out of hiding at all. 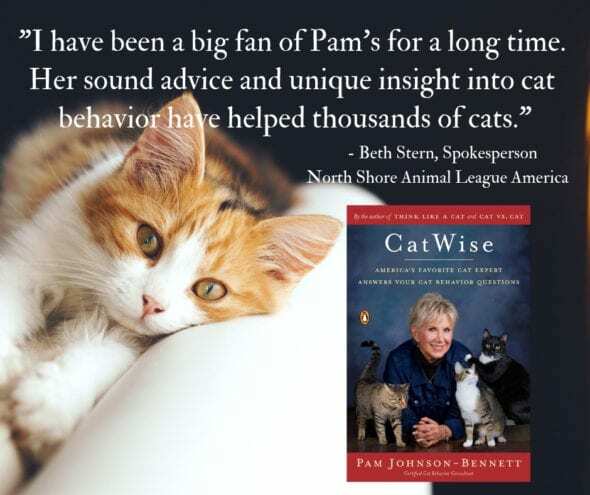 What can make it worse is a cat parent may try to “show” the cat that the approaching person is actually a cat lover by picking the kitty up and forcing interaction. Even if this doesn’t result in injury to anyone, it’s very stressful to the cat and is totally counter-productive to the introduction process.